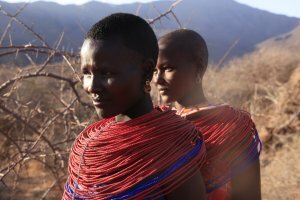 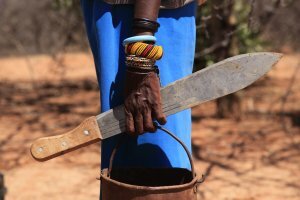 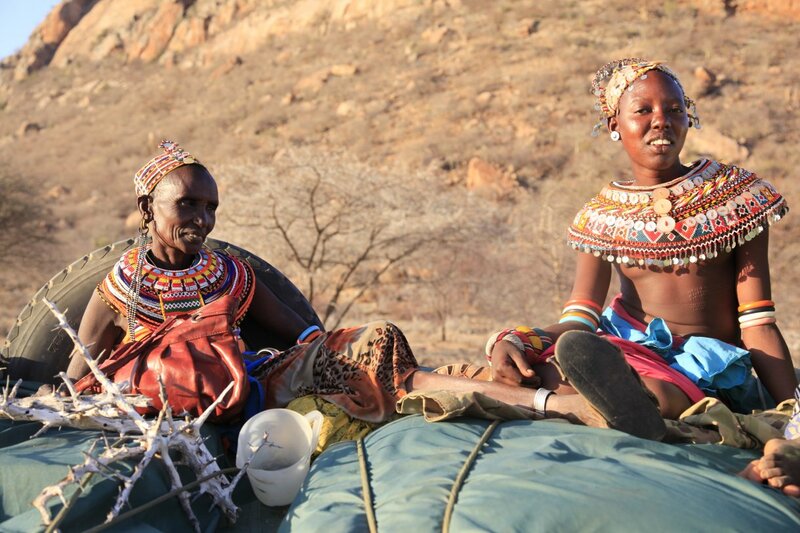 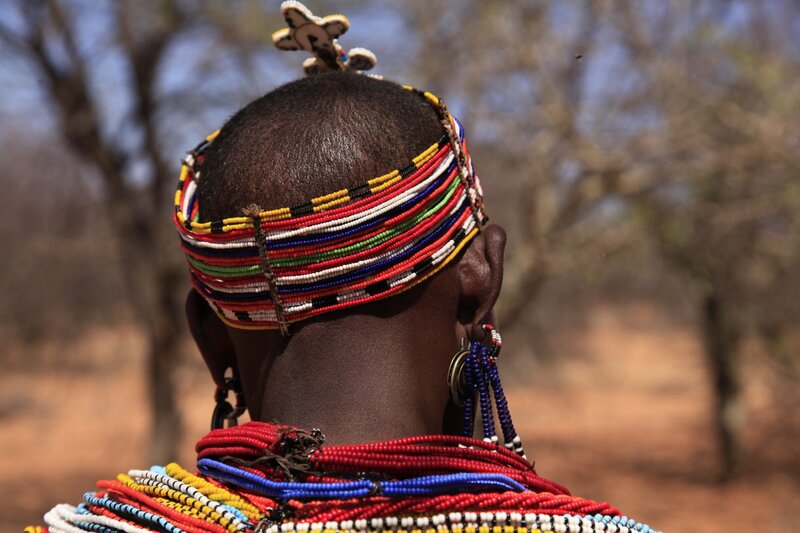 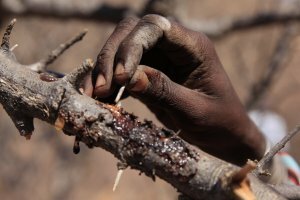 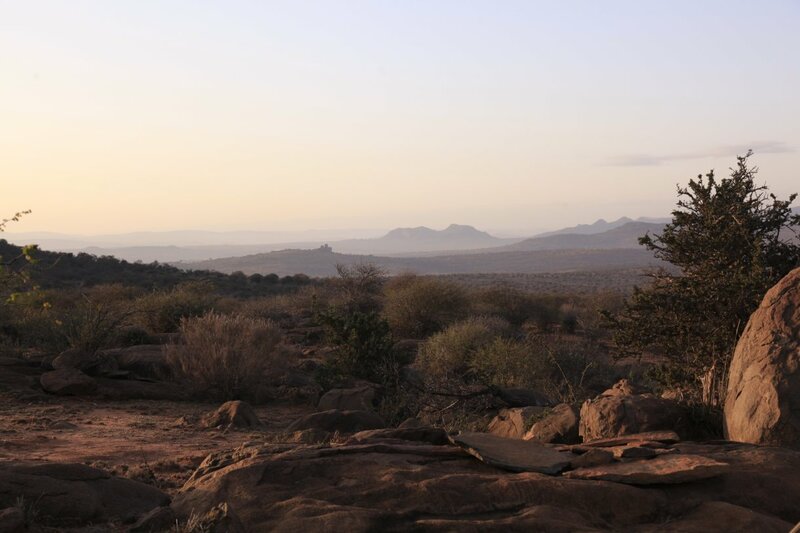 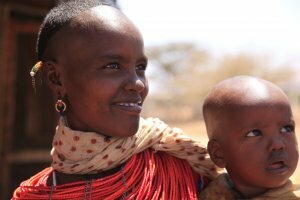 In search of the charismatic Samburu tribal women and their harvesting of frankincense resin from the Boswellia neglecta trees, we embarked on our first ever African safari into the remote northern regions of Kenya. 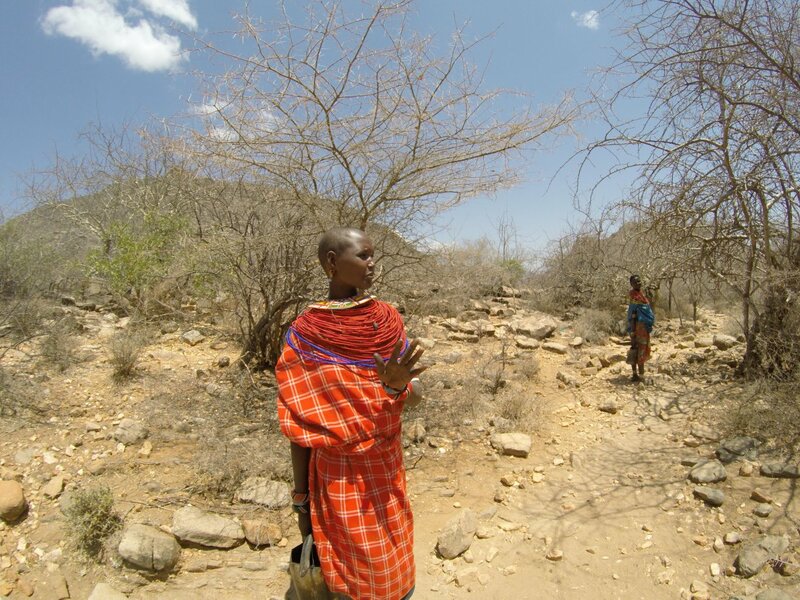 Shaken and stirred we traveled over rough terrain for many hours in Hilary Sommerlatte’s Toyota landcruiser, captivated by chance encounters with camels and nomadic pastoralists, some barely 9 years old and solely responsible for their herd of goats in searing heat on vast stretches of semi-arid desert. Hilary has been working for many years in these extraordinary landscapes, creating networks with local tribal women who collect the aromatic gum from the frankincense trees, in turn enabling their communities to benefit from livelihoods less dependent on livestock and threats of over-grazing. With sustained protection of the resin producing trees, the myriads of creatures that inhabit these evocative landscapes, leopards, lions, elephants, giraffes, and gerenuk are given a further hand of protection. 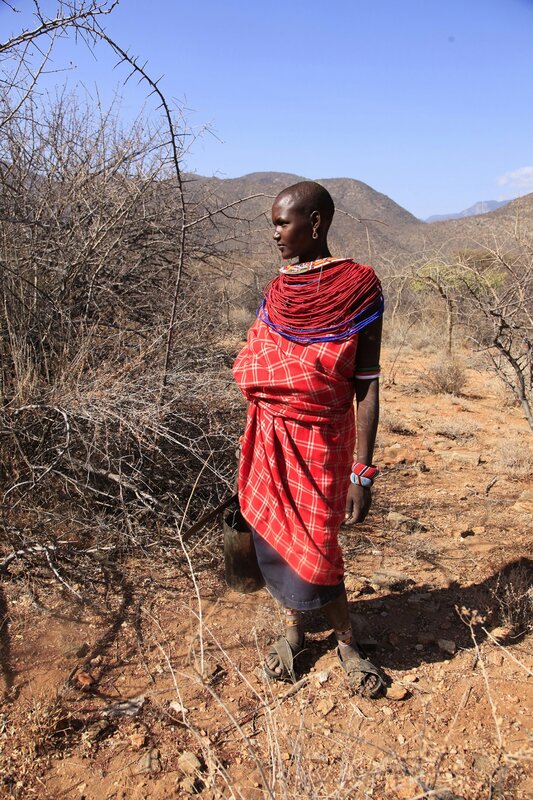 Safari coordinated by Hilary Sommerlatte, Arbor Oils of Africa. 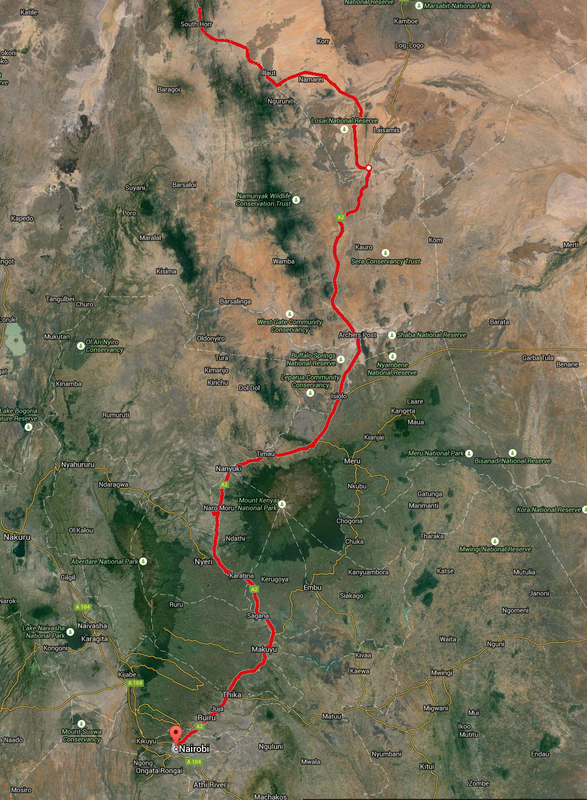 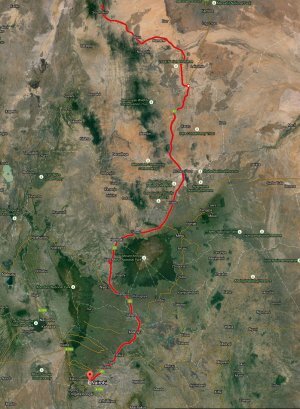 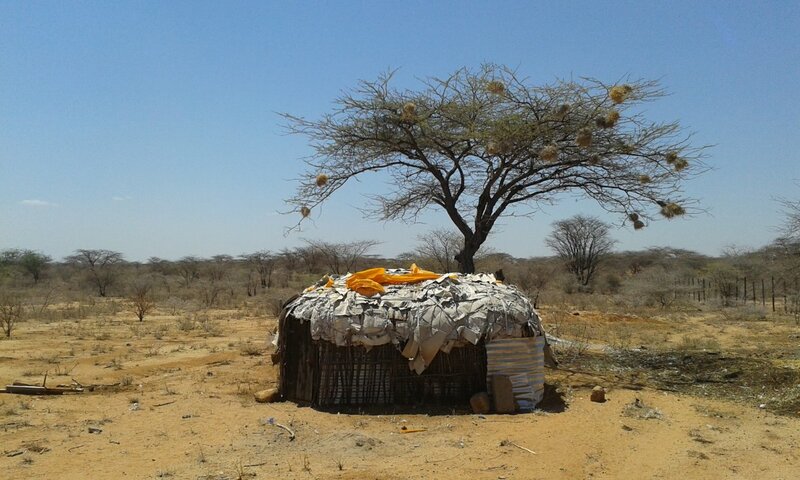 With special thanks to John Fanshawe, Anastasia Timoshyna FairWild/TRAFFIC, Hilary & Malte Sommerlatte, Abdi Aziz Ali Leruk, Pauline Lemalaisa, Dan Lekorere, Dino J. Martins and all the gum collectors from the Samburu tribe in Sereolippi and South Horr, Kenya.